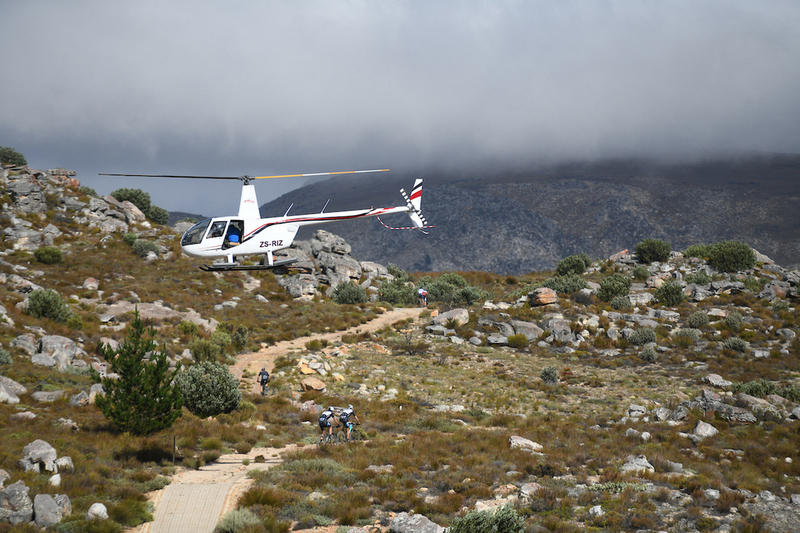 “I’ve done every Tankwa Trek since it started, it’s been really nice to see how it’s grown. Knowing that all four days of racing will be live streamed this year definitely adds an extra dimension and will take the race up a notch. Mariske and I ride really well together – I’m excited to see what we will do,” said Stenerhag. Team Dormakaba’s leading ladies Sam Sanders and Amy Mc Dougall will present stiff South African competition. 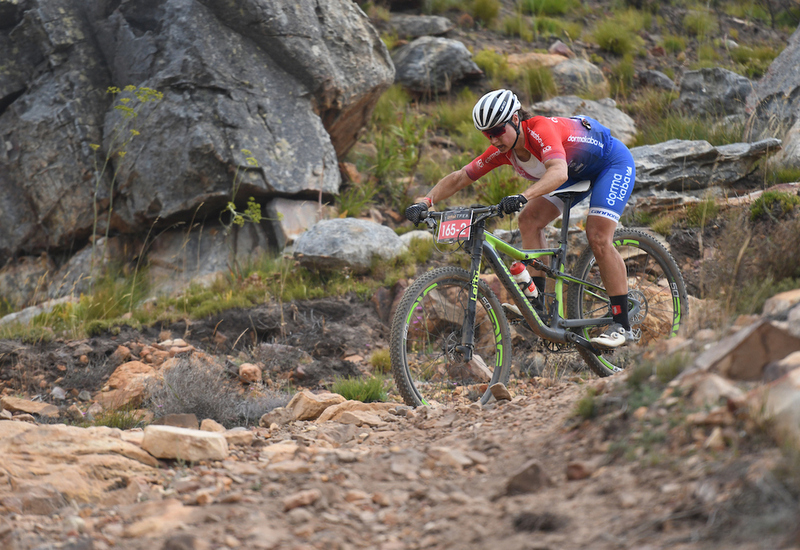 Mc Dougall, the defending champion of the Cape Epic’s Absa African Jersey, joined the team in May last year and proved to make a powerhouse pairing with Sanders. 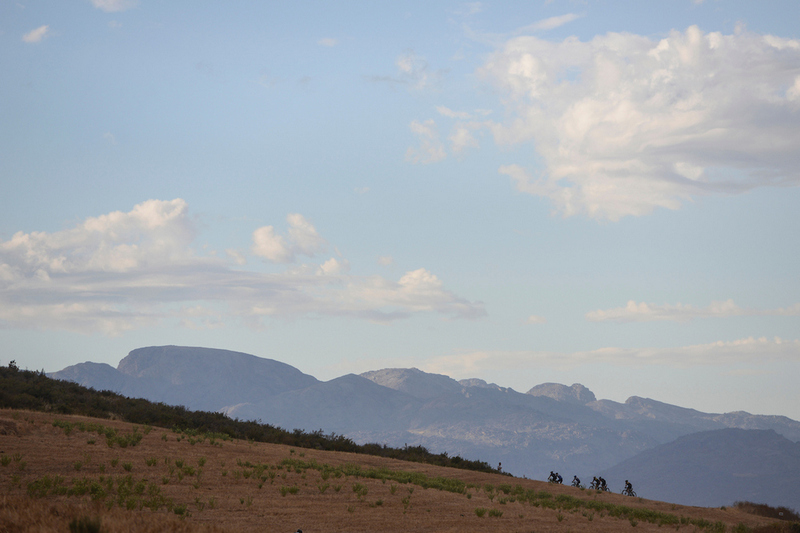 “This race is really important for Theresa and I – every chance we get to race at a UCI level gives us the opportunity to better ourselves, our standard of racing, and our exposure as competitive female South African MTB racers. Slowly we have been climbing the ranks, and in 2019 we expect to take another fantastic step up,” explained Hill.